Eagle Roofing is a full-service commercial roofing company.  The Eagle roofing team is skilled & experienced, and take great pride in providing the highest quality work for our customers.  Eagle Roofing Company has been installing commercial roofs for over 21 years. We offer roof maintenance and new roof installation services. 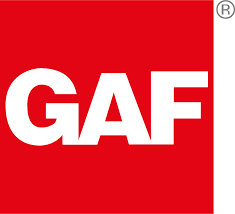 If you have questions, or are in need of an estimate for your roof, or simply just need to know how much a roof repair costs. All our estimates are free! Schedule your appointment today.